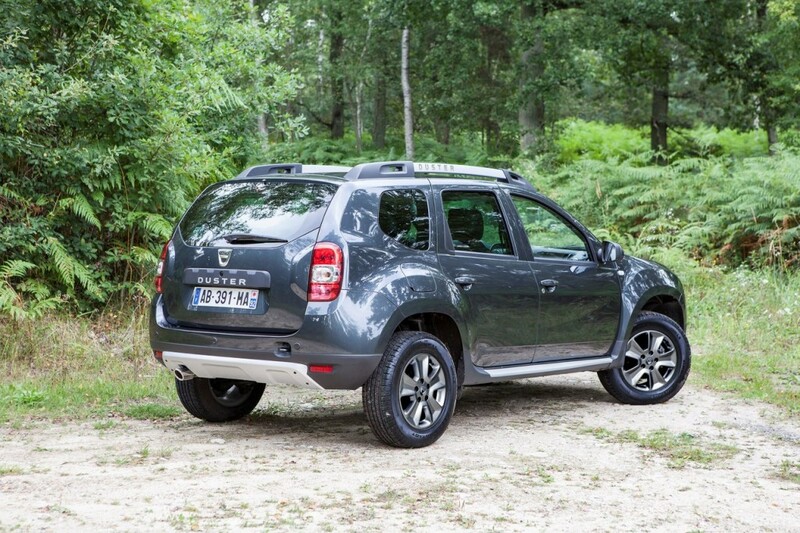 Dacia Duster has been unveiled online during event of FrankFurt Motor Show 2013. The changes includes front grill redesign, rear tail-lamps, new alloy wheels, improved quality of interiors, inclusion of navigation system, cruise control and other features. 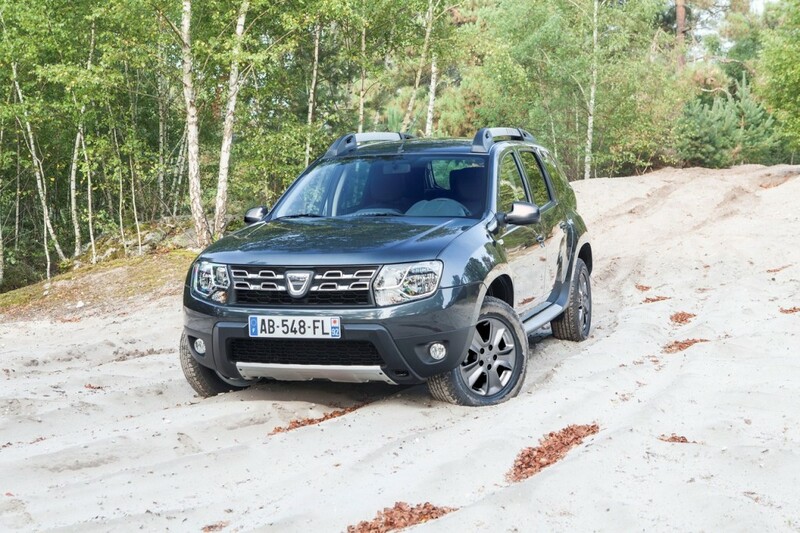 Talking about the front grill, The refreshed front fascia gives the car a “go-anywhere” appeal according to the Romanian automaker. 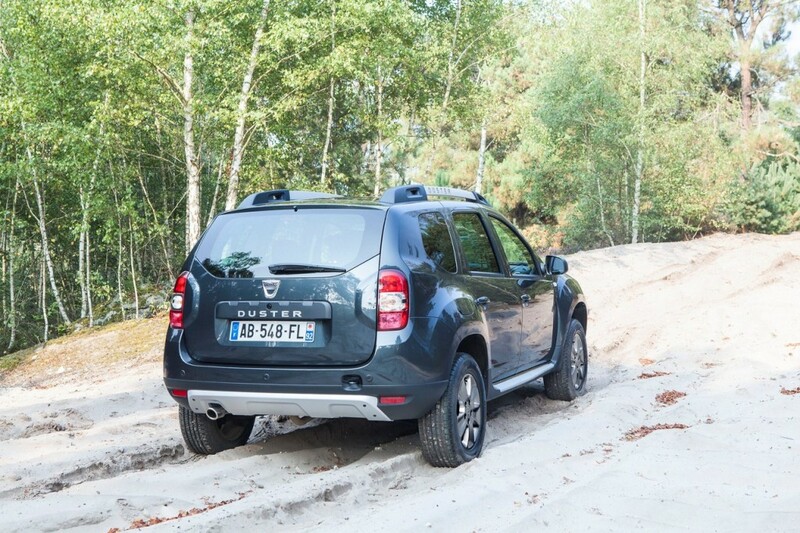 The exterior also shows now new alloy wheels along with 4WD sticker which could only be for European market. In case India gets it, we would consider ourselves lucky. 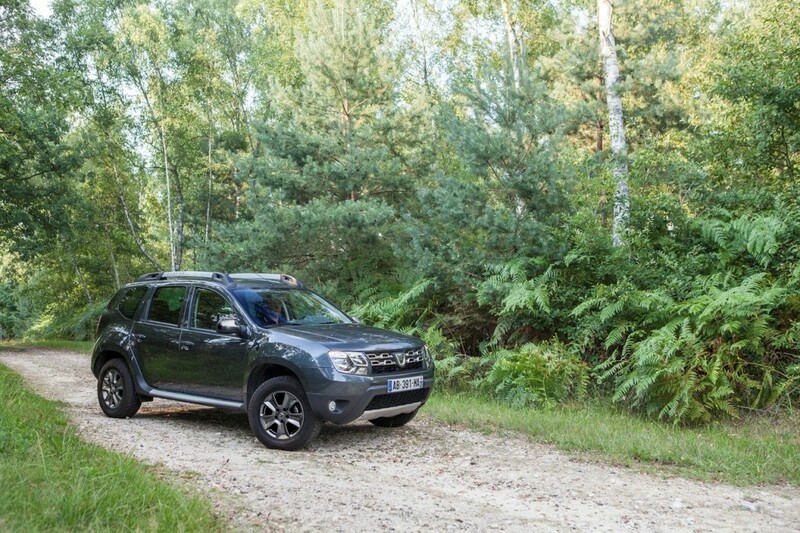 As far as interiors are concerned, the seats come with new fabrics and the facelift also sees the addition of the Dacia MEDIA NAV, cruise control, rear parking sensor and Electronic Stability Control (ESC) as standard fitments in the Euro 5 variants. Similar to Ford Ecosport, the new variant of Dacia Duster also gets another turbocharged petrol engine - 1.2L Petrol TCe engine. 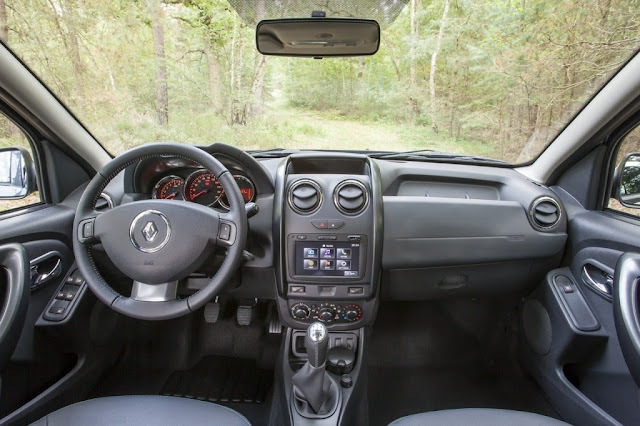 The turbocharged motor develops 125PS and has a claimed fuel efficiency of 6 litre/100 km (16.66kpl). The existing 1.5L and 1.6L engine still retains. We can safely assume Renault to launch similar facelifted version in India some where in 2014. Stay tuned for more details.